We dressed and decided to go down to Knoxville to enjoy the Rossini Festival International Street Fair, Tennessee, on my birthday. 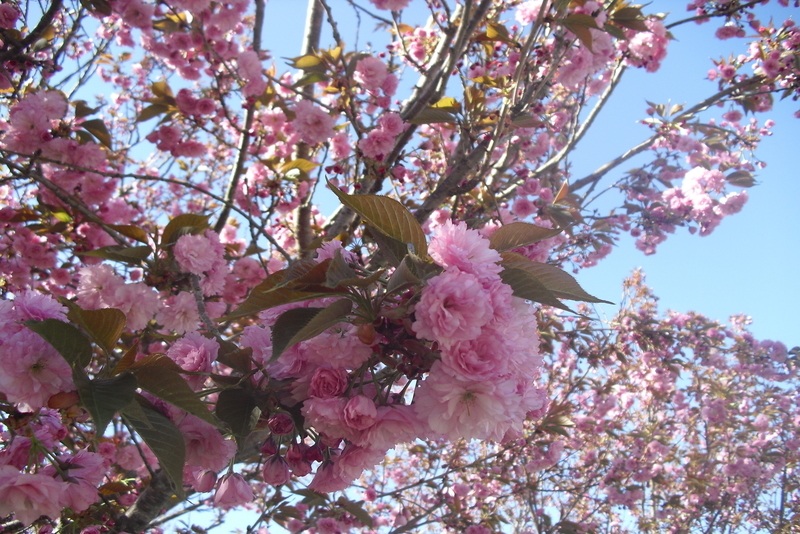 We had been to the Dogwood Arts festival earlier, but since this festival was in Knoxville, we decided to drive down. Named in honour of Italian Composer Gioachino Antonio Rossini, who was born in February 29, 1792, in Pesaro,Italy Rossini was an Italian composer noted for his operas, particularly his comic operas, of which The Barber of Seville (1816), Cinderella(1817) are among the best known. Of his later, larger-scale dramatic operas, the most widely heard is William Tell (1829) which every child is familiar with, if they grew up on a diet of Disney’s cartoons.. The Rossini Festival was in its 18th year and there were crowds of people already there when we arrived. According to the website, we were warned to be prepared for a packed downtown Knoxville on Saturday. The Rossini Festival has free admission, and is the Knoxville Opera's perennial celebration of the performing arts. Over the course of 11 hours, the public is treated to non-stop entertainment on five outdoor stages showcasing everything from opera, classical, jazz, gospel and ethnic music to ballet, modern and world dance. This annual event has been designated a “legacy event” by Knoxville Mayor Madeline Rogero and serves as a celebration of the performing arts. 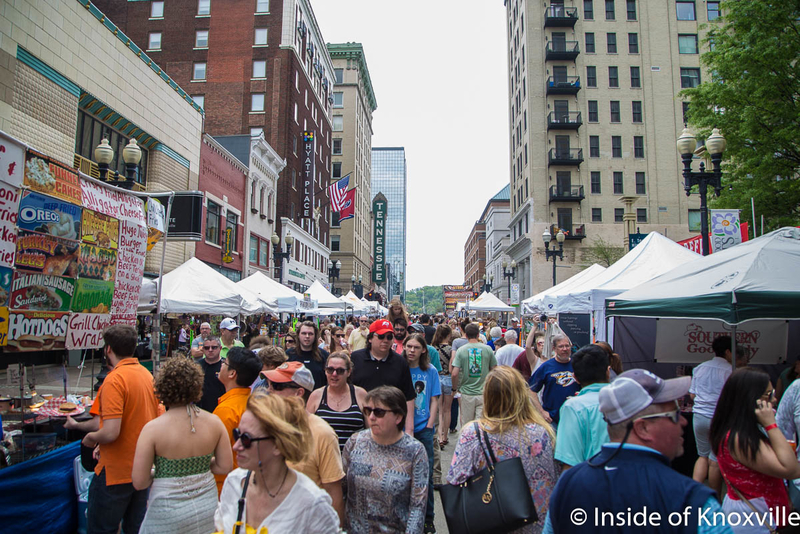 This unique event transforms downtown Knoxville into a European-style pedestrian street mall, perfect for the entire family,.while shopping at exhibits of over 100 prominent Artisans and enjoying cuisine from dozens of food vendors. Despite threats of bad weather, hundreds of folks showed up for the event. Amanda Roland, the Association Aquatics Director for the Y, said they raise money for their summer day care program. "We beat the rain. 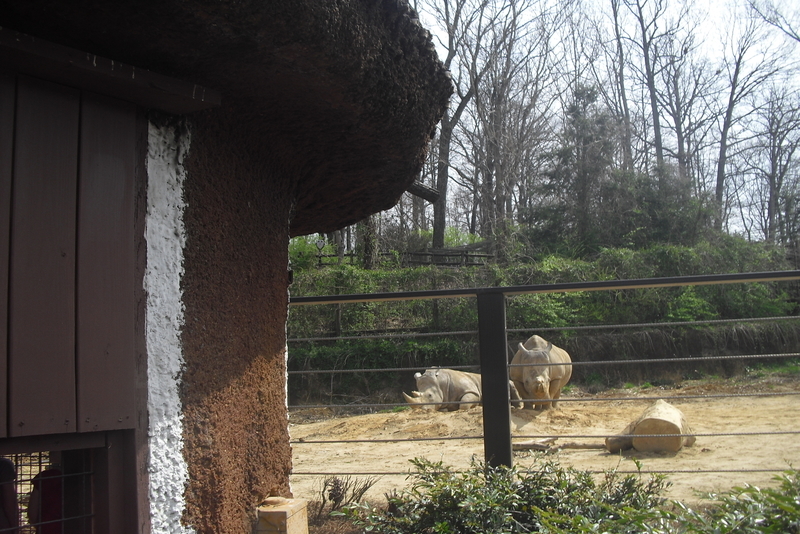 We dealt with it, and now it's beautiful, and here we are having fun," Roland said. She said the festival has something for everyone. "We do our 'healthy kid's day' here every year," Roland said. "We choose to do it during the Rossini Festival to give kids something to do while their parents enjoy the festival as well." To buy food from the vendors, one has to buy coupons from a stall and then pay by coupons. I wanted my regular hot dog with everything while Annika went for empanadas and Andy for Greek crab cakes. Alaina was happy eating from our plates and then being treated to a rainbow shaved ice.People come out of their way to talk to families with babies especially when they were yelling over the sugar ice. Portions are massive in the US so there was no need to buy two to give them because finally we threw out half, once their lips and mouths turned purple! 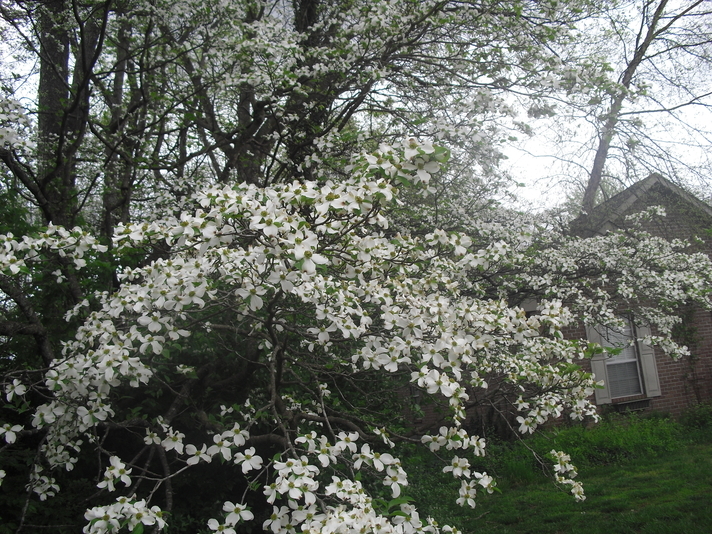 We stood under the blooming Dogwoods and listened to several saxophonists and violinists play classical pieces. Not sure if all were Rossini but I was sad they never played the William Tell Overture. Throughout there was a strong drizzle and umbrellas were unfurled, but that’s when hoody hoods are perfect. But what we really enjoyed were the fierce fights by faux knights who were covered in armour, jousting with swords.